There are some mosaic tools that I would not go without. 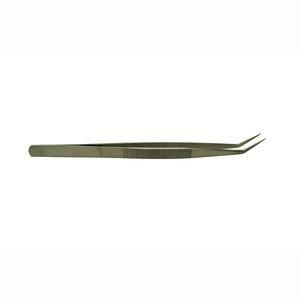 Tweezers among others are actually more general purpose tools that are adapted for mosaic work. They need not be expensive and will make life easier for your next mosaic project. The following is a description of these and how I use them. Tweezers are very useful for picking up or placing small pieces of tile known as tesserae without disturbing the mosaic pieces already placed. You can use small pliers to hold your tesserae when cutting it with mosaic tile nippers. However you must be careful not to squeeze too much or else your tile will break! Ideally they should be sprung to help return handles to open position when at rest. Unfortunately many of us who are over 40 years old need those small reading glasses to see the small print and tiny parts to projects. 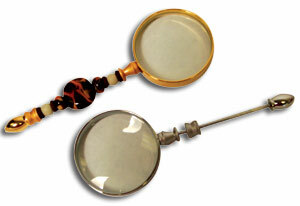 However people of all ages can benefit from using a magnifying glass to help see those tiny mosaic pieces. A small metal probe or spike is very useful for moving tesserae into the desired position. You can use an old metal nail file or a cocktail stick for this! They both are suitable for doing the job. 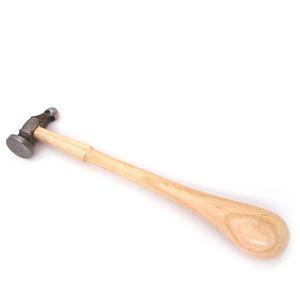 A hammer is also an indispensible tool. I use it to break down left over ceramic or glass tiles into smaller pieces. A word of caution here! Always wear your safety glasses when doing this. Even better is to place your ceramic or glass between two pieces of cloth. This is very useful; I buy parchment paper at my grocery store. When making a mosaic using the double direct method I place my fiberglass mesh on the parchment paper. This way when I glue the tessarae on the mesh they do not stick on my working table!